Sneak Peek: New PANDORA Open Bangles! Phew! 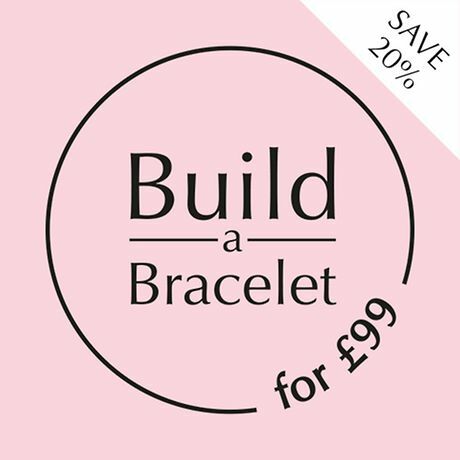 First we had the FREE PANDORA Bracelet promotion in the US, then the PANDORA Spring Sale in the UK, followed by an exclusive preview of the PANDORA Pre-Autumn 2017 Collection… And now? 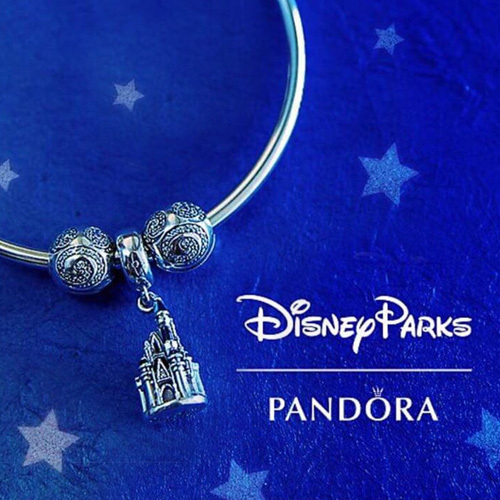 A sneak peek of a totally new PANDORA Bangle! The PANDORA new Moments Open Bangle will be released on 11th May 2017 and will be available in two styles. The Sterling Silver Moments Open Bangle will retail at $85 and the Sterling Silver Moments Open Bangle with Pavé Endcaps will retail at $140. The stunning Cerise Encased in Love Charm from the PANDORA 2017 Valentine’s Day Collection will also be available in pretty new pastel colours. The Pink Cubic Zirconia, Opalescent White Crystal and Sky-Blue Crystal versions of the Encased in Love Charm will retail at $75 and will also be available 11th May 2017. Read the review of the Cerise Encased in Love Charm for style options. 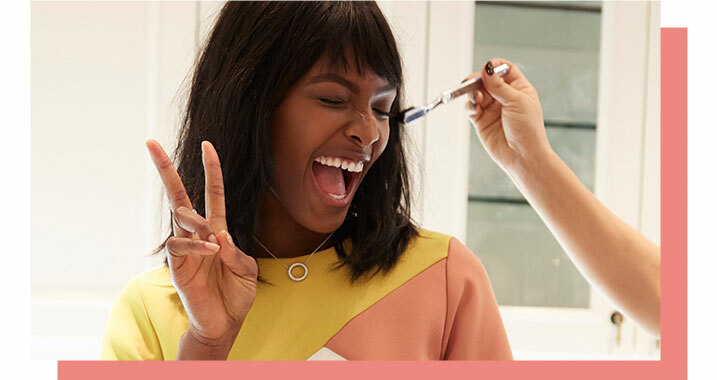 The PANDORA Moments Open Bangles and new Encased in Love Charms will be available to buy from our preferred PANDORA retailer BeCharming.com from 11th May 2017. I really love the idea of the Moments Open Bangles and I think they have quite an elegant style to them. I also adore the new colours for the Encased in Love Charm and I think they would look really cute styled together! 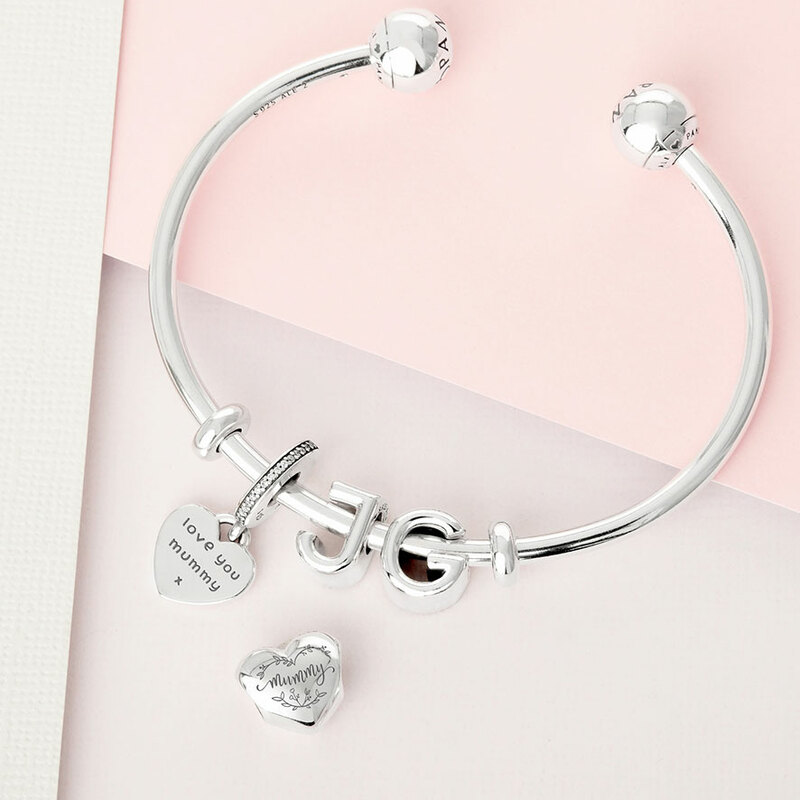 What do you think of the new Moments Open Bangles and new Encased in Love Charms? Will they be making it to your wishlist? Let us know in the comments below. Yes!!! I have been waiting for a bangle like this for a long time! It’s a really lovely bangle isn’t it? I like the plain end caps version more than the pavè. Imagine how pretty it would be as a two tone! ? I just saw the previews today as well! I don’t know what to think, I’m excited but at the same time it’s not an original idea. Still it will be nice to be able to wear the charms on top of the bangle. I agree it isn’t very original but it’s nice to have more choices and options. 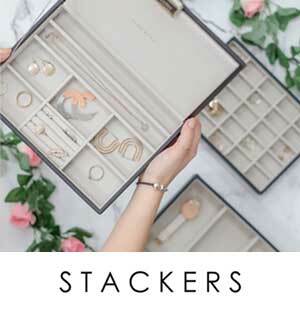 The different styles look great stacked together too. I wonder what else will be coming out this year. Last year the Floating Locket was the big surprise! Thanks for the preview! 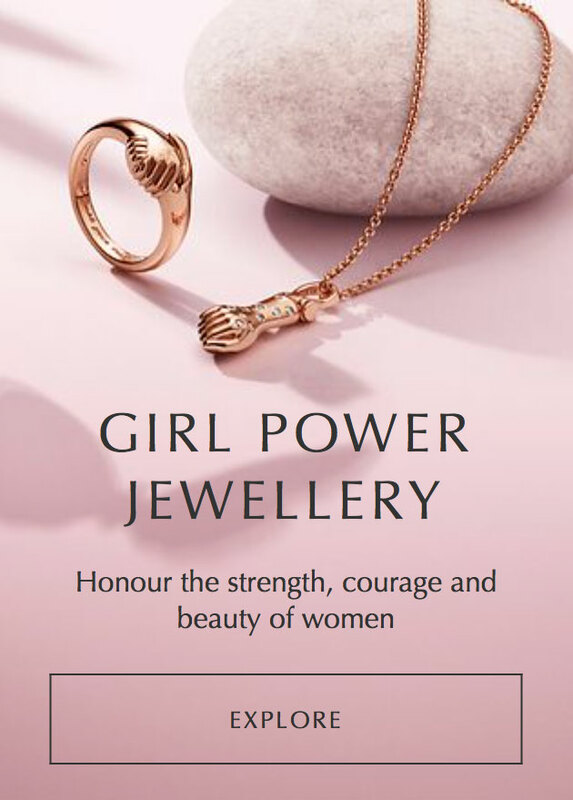 I like the bangles and the charms but… are those stoppers on the bangles? 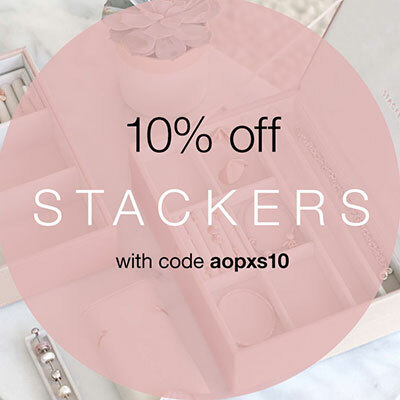 Are we finally getting stopper beads? It does look like it doesn’t it?! I don’t have any information on them though. It would be great to have a simple stopper option, rather than cz. If I get any more information on them I’ll update the post. Will the bangles be released worldwide or to limited countries ? I don’t have any prices other than for the US but I think the Open Bangles will be released globally. Once I have more information I will update the post. Oooh I pleased the Lion Dance looks good with the black! The Pavé Endcaps Open Bangle is quite expensive, but pavé always adds to the price. Personally I prefer the plain version anyway. I would adore a two tone version though ? I really love the pastels of the Encased in Love charms, They look so sweet together. My wishlist never gets any shorter! Wow these so so so beautiful ?? ?definitely on my wish and styling them all together seems a pretty good idea. Thxs for all yr lovely reviews and styling tips??? They are lovely! It is nice to see some new things coming out from PANDORA. It’s exciting to think what the rest of the year will bring. Thanks for your kind comment, I’m pleased you are enjoying the site. Make sure to tell your PANDORA friends too ? How interesting!. I don’t usually like open bangles but those two seem great!. 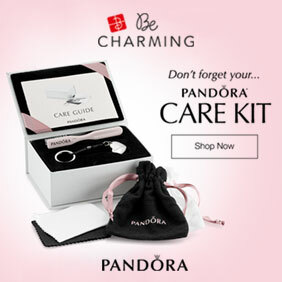 Nice surprise from Pandora despite their price! They are nice designs aren’t they?! I haven’t ever been tempted by other brands open bangles before but I do like the idea of the plain end cap one by PANDORA. More things to add to the wishlist! ?